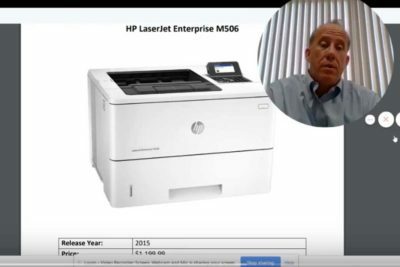 Bob reviews the Canon ImageRunner Advance 4525i series against the HP LaserJet M57 MFP. 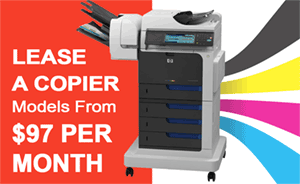 If you need to print or copy 11 x 17 inch sized paper (A3 size) then the Canon copier may be the choice for you. 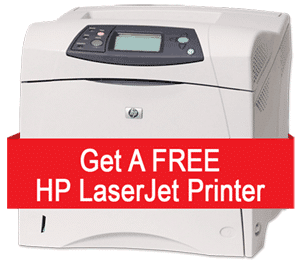 However, if you typically only use the more standard letter or legal sized paper (A4 size), then you can save thousands of dollars with the HP LaserJet MFPs. Hi. 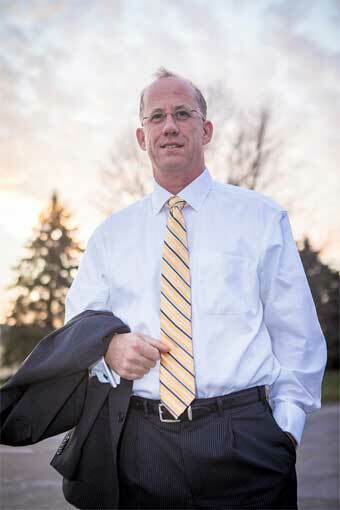 This is Bob Brennan. I’m with International Office Technologies. 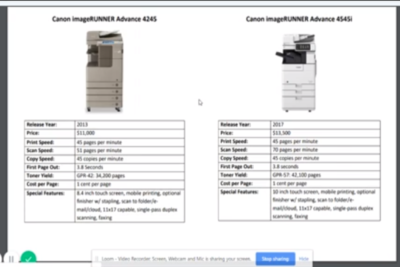 And I’m here today to talk about the Canon Imagine Runner Advance 4525, its predecessor, and then a inexpensive alternative. And great machines, these Canons. 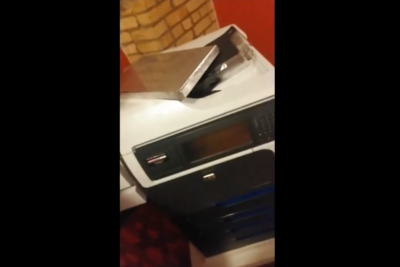 They’re a wonderful machine, probably one of the best copiers out there in my opinion. 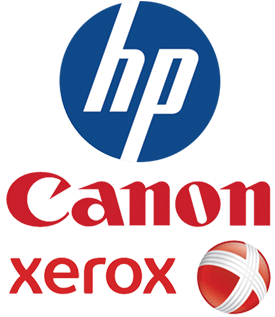 Now, the reason you would buy a Canon or these machines specifically, is you need 11 x 17, and then you need more extensive, what we call finishing options. So, things likes, three-hole punches, you need extensive paper supply. And these are really set up for a network situation where you have a lot of users, let’s say, anywhere from, I’m guessing six to 12 users. And some of the features that these provide. So, these machines are pretty powerful. They’re built well, and they’re gonna hold up over time. But all that comes at a price. So, new, these machines went for 6200 and 8200 respectively. But you can see over the course of four years, nothing’s really changed that much. 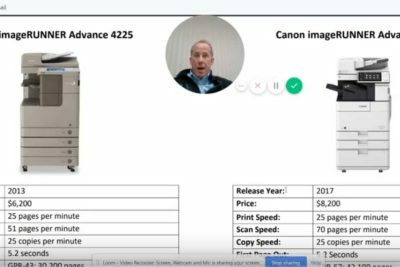 Your scanning speed has increased on the newest model here, the copy speeds the same, and then the first page out is the same. The yield has gotten better on the toner, which is okay. And your cost to operate without service is right around the same, around a penny a page. What has changed is the interface, and there’s a 10-inch touch-screen with this newer model, finisher, stapler. Like I said, all the finishing capabilities are a little bit more, if you will, on some of the newer machines. This one does 11 x 17 as well, they just don’t list it here. So, great machines. We can get this one here used for probably 2400 to 3500. And this machine, probably from 3900 to 4800, depending on features and page counts. So, again, great machines. I’m gonna show an alternative to those. And here’s an alternative that is a lot less expensive, but you can see, it has a lot less in terms of finishing capabilities, a lot few trays. You can order extra trays for this model. Retail new, it went for 1842. Now, what’s the nice thing about HP’s is, the heart of an HP, its got a Canon engine in it. So, you know, like we talked about, the Canon engine is rock solid. And the other nice thing about HP’s is, they’re very serviceable. So, there’s a lot of organizations that actually can service them. So, this has a 45-page per minute print speed. Its duty cycle is quite high. Its first page out isn’t quite as fast, but it’s 5.7 seconds. This would be a good work-group device for probably four to six people. You can probably go a little bit higher than that if you wanted to. Duty cycle, the max it can do is 150 thousand, that’s a gob. So, to give you some insight, I think the high-yield toner on that is 18 thousand pages. You’d be going through eight of those a month, so that would NET out to probably a cartridge every two to three days. Which at that point, you’re probably gonna want a different device. So, a lot of the same features, again, it’s just kind of a de-tuned version of those others. But, here’s the nice deal, you can get this used from us for $1300 or if you buy, I believe it’s four cartridges, and it’s out somewhere less than that, plus you get four cartridges. And with our program, we warranty the machine as long as you’re using our toner cartridges. So, if those four toner cartridges take you a year to use, well great, you’re covered. If it takes you 18 months, you’re covered. If it takes you a month, well, you’re covered, but you’re also using the machine a lot. 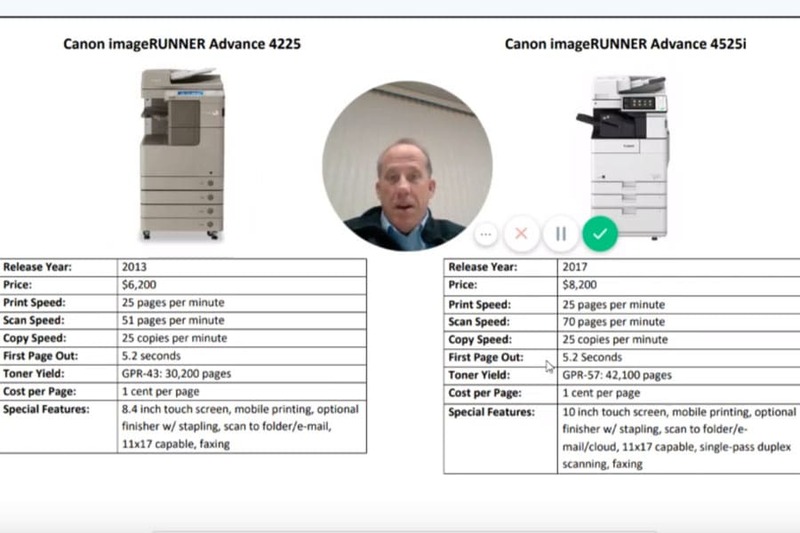 So, I hope that helps you out in trying to figure out what type of copier you might need for your office. These are just a few that we have or have access too. But, if these meet your needs or if there’s any that don’t meet your needs, please give us a call. Ask for either Courtney, Sarah, [inaudible 00:04:30], they’re the frontline people in this area and they’ll be able to help you out. 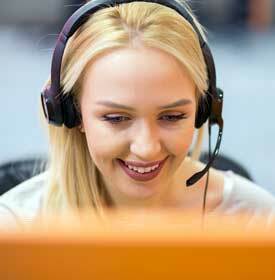 You can reach us at area code, 651-775-5731. 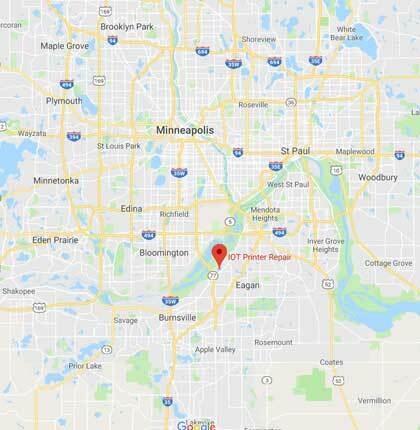 Oh yeah, and we’ll service seven-county area, all the way from Anoka, down to almost Canon Falls. So, wherever you’re located, we can help you out. Again, just give us a call, 651-452-5630. Thanks. Check out the notes below for resource links and a link to watch the information in video format! Send us a comment or question in the section below. Share this episode on Facebook.